It is an easy job if you want to change the look of your backyard into a more beautiful place to relax in. You just need a few bucks to invest in making your garden breathtaking and cosy that lies at the back of your house. The ideas that we have shared here will make your back yard a pretty place to look at and a zone for play, gathering, private moments and even meditation. 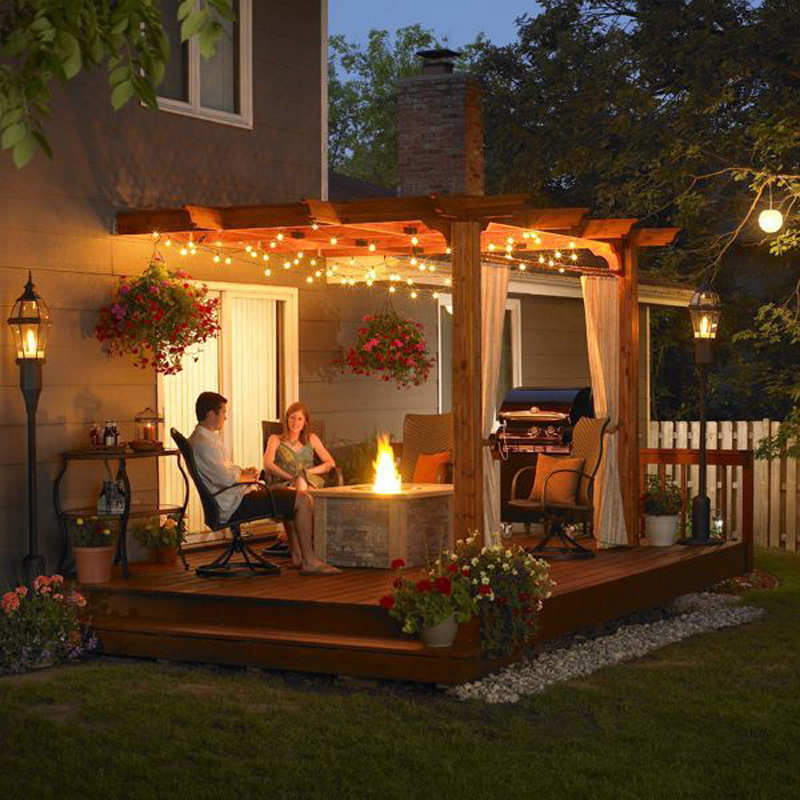 Check out the variety of DIY backyard ideas that we have here. 2 What Ideas Can You Include in Your Backyard? You do not need to have exactly skilled workmanship to do a good job with your garden at the back of your house. You do not even need to make trips to expensive malls and brand outlets to shop for the items that will be required here. And that is the best part of do-it-yourself ideas. To transform your backyard into a pretty place, you do not need to go searching for any picturesque items in the malls and expensive shops. You will find many things that will be reusable. What Ideas Can You Include in Your Backyard? For example, you can very easily turn a rusting bicycle of yours into a planter. This will require no extra job on your part. Instead, the cycle that had been lying in the back yard for years now will be serving as an item of attraction for all those who will go to see your backyard garden. 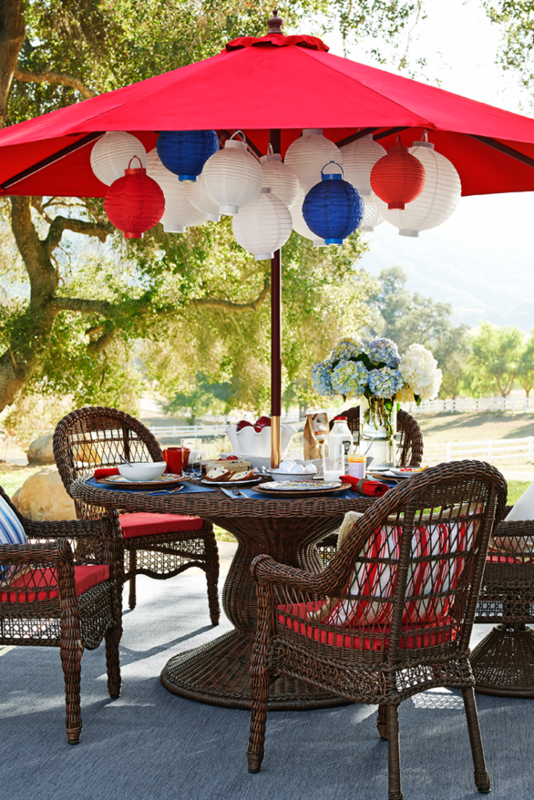 Get more DIY backyard ideas from the gallery below. This shouldn’t come as a surprise. Hanging wall gardens have taken over the entire internet with numerous YouTube tutorials and social media views. The best part about this fun and creative project is that you don’t need to be an expert planter or decorator for making this. Just pick your favorite succulents to go beautifully on the patio wall. There are many ways to create a stylish deck for your backyard garden. You could spend loads of money on it to add a modish coffee table and a decorated cabana, or you could sew up pillows and make patio benches to create the ultimate DIY retreat for a deck in your garden. All you need to complete this project are two days. Choose a unique style for the path (a curvature serves best) and place a destination at the end of it (a DIY cabana, maybe?). 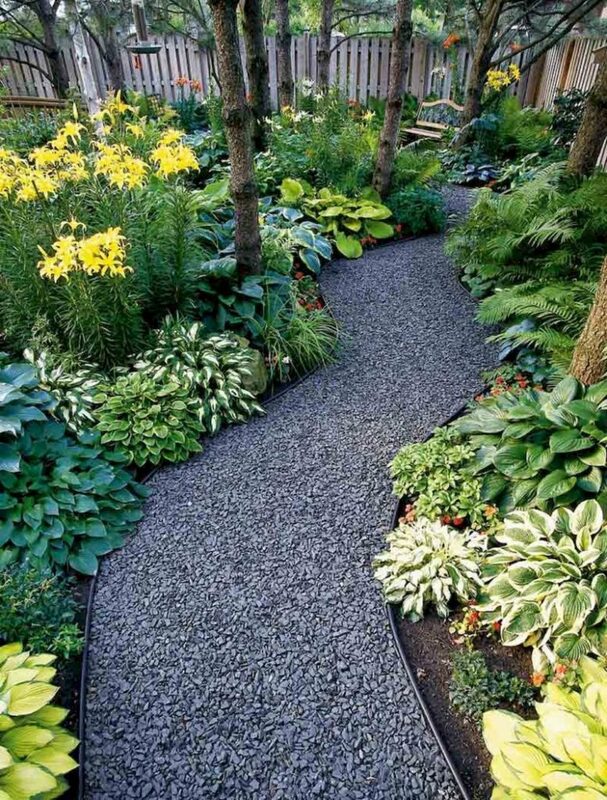 Stuff up the sides of the path with DIY planters that might include aromatic herbs, silvery foliage, and clusters of white and blue flowers. With Bohemian uproar of the 21st century, the entire housing designs are being modified keeping the style in mind. 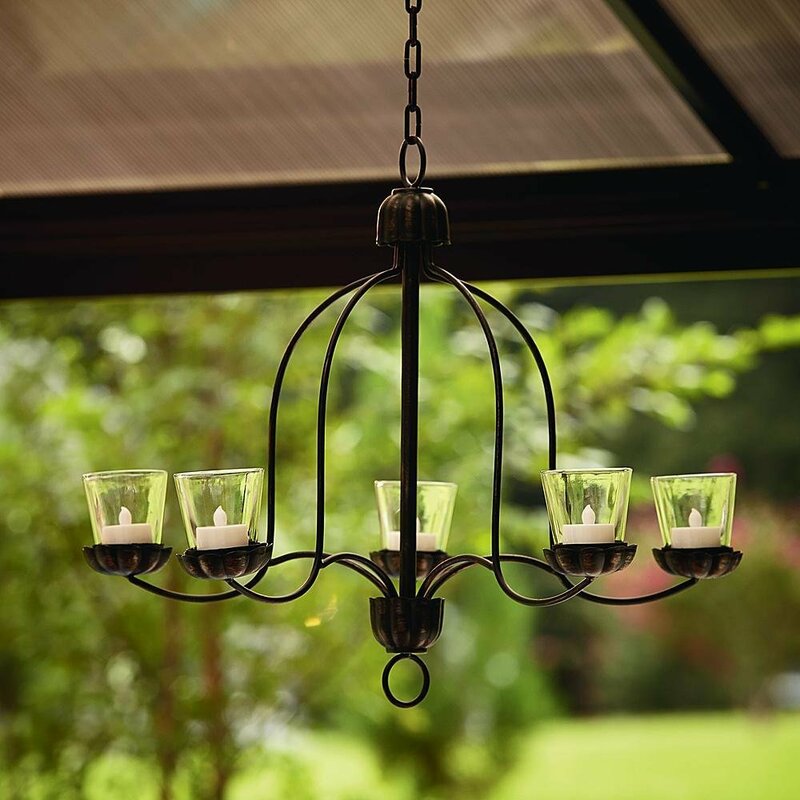 Transform your backyard into a pretty place with votive (tiny glass jars could be used) Chandeliers and make the evening party or solitude in your backyard a lot more rejuvenated. 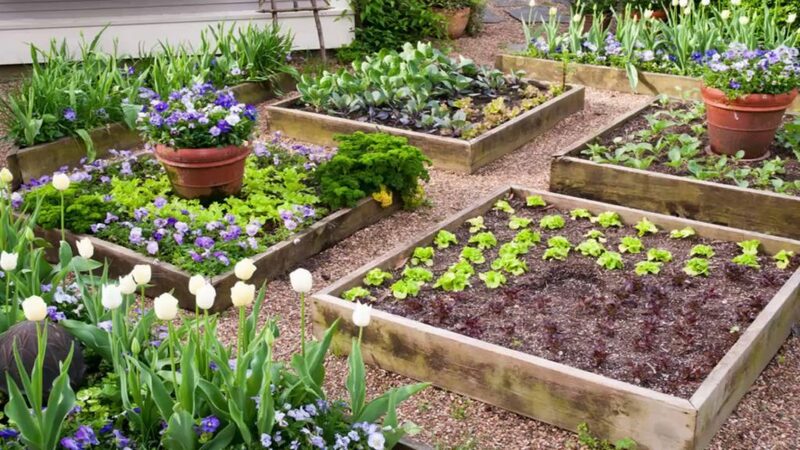 Raised garden beds in large planting boxes could give an outstanding makeover to your boring backyard. If you are a green thumb and derive tranquillity from spending time with the green babies, then create a raised planter bed and add your choicest herbs, succulents or cacti, and design it the way you want. Although the key to an attractive backyard is the greenish appeal to the eyes, a pond could add a versatile contrast to the entire look. 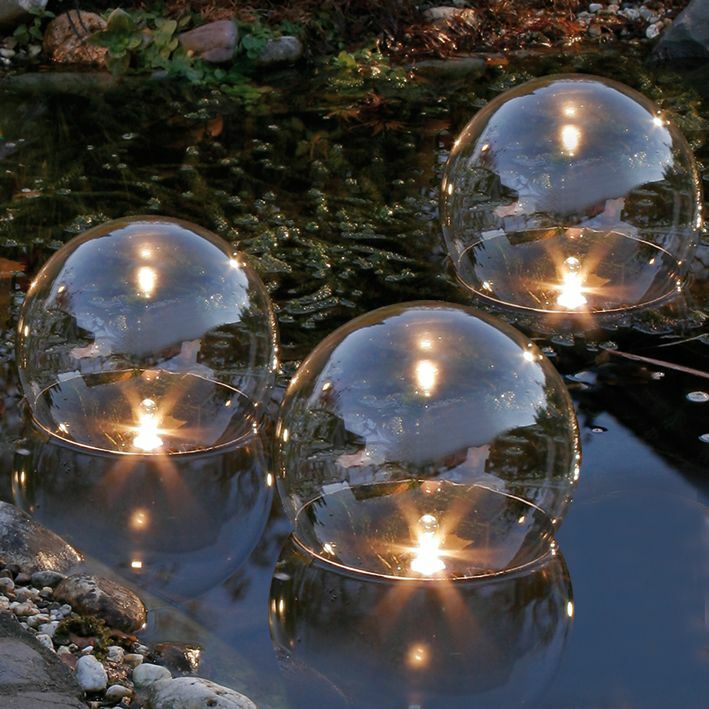 In order to jazz up your garden pond, float some glass jars with candles or chargeable lights inside, and witness your evening getting transformed into a heavenly delight. 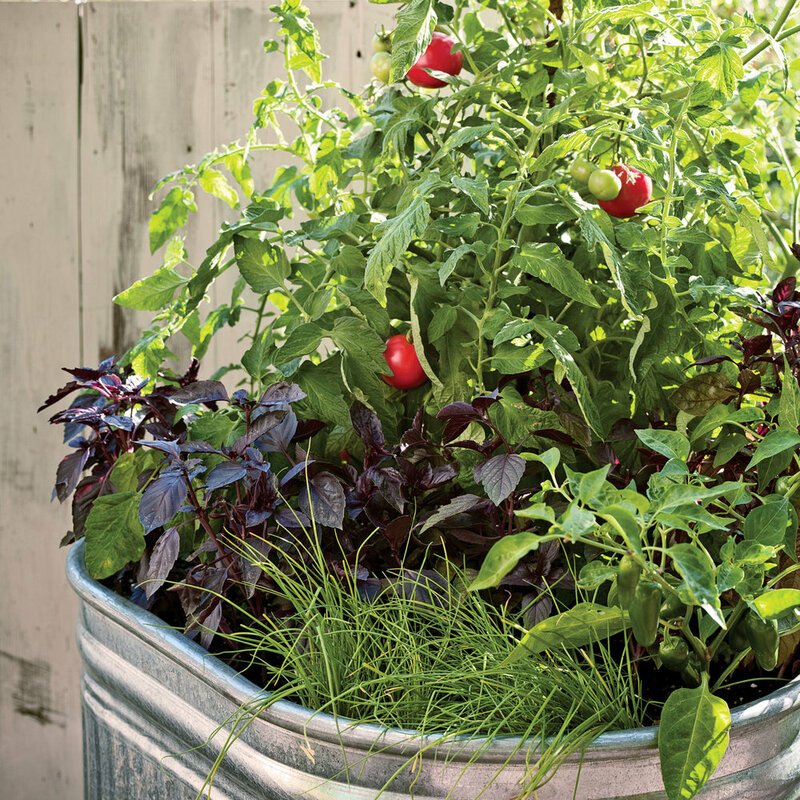 When it comes to decorating your garden, why not enjoy backyard vegetable garden bliss along with it? Choose a large pot for a vegetable planter and stuff in your favourite veggie seeds that have a chance of growing within the pot. 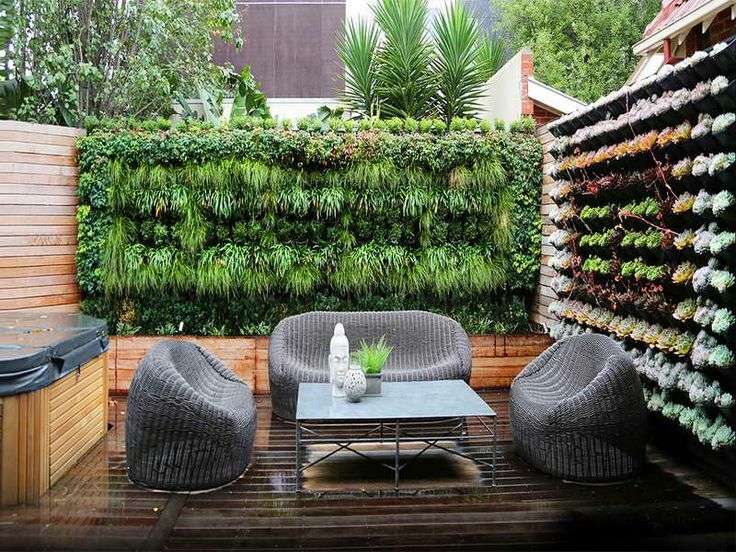 An actual fruitful DIY backyard idea should be making up space for a home recycling centre. 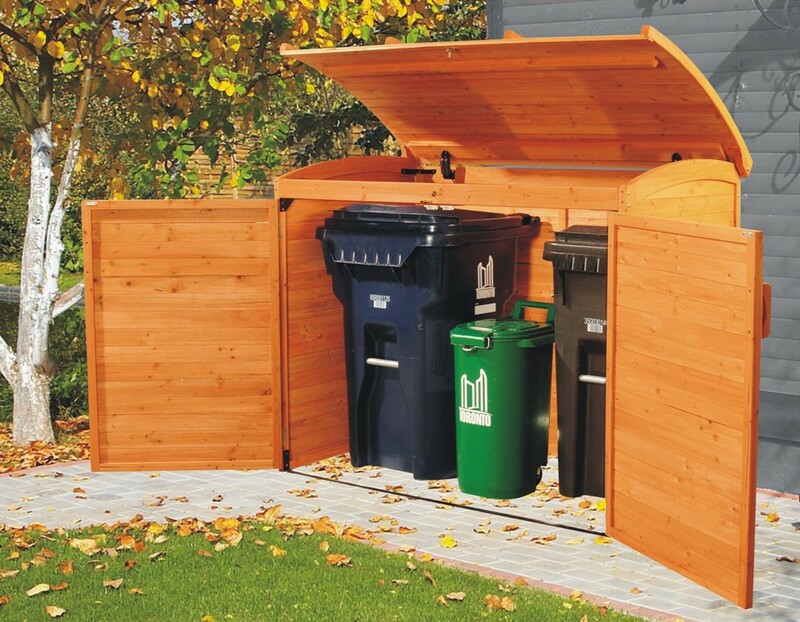 Although not so fun and creative, yet a designed home recycling centre in your backyard could significantly change your attitude towards waste management. If you’re one of those people who enjoy backyard party retreats, then building a party umbrella should be the ultimate low-cost hack to make your backyard beautiful. Also, add decorations like hanging tree-branch chandeliers, fairy lights or a vertical succulent stand to uplift its look. Also read: Framing Nailers Guide for latest reviews and guide of different nail guns for your DIY projects. 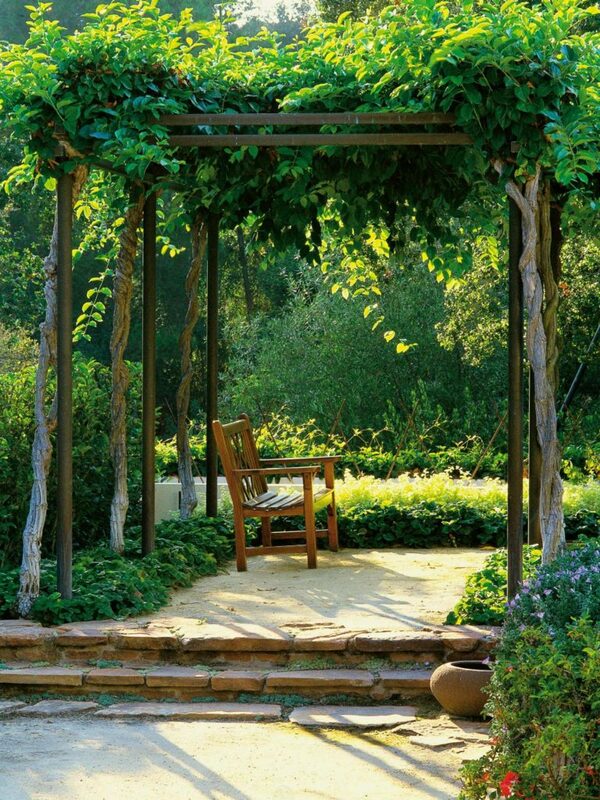 The best nest for the solitude lovers would be the ultimate shady arbour bench. Bring your craftsman skills on board and build yourself this low-cost hack to make your backyard beautiful. Imagine sipping tea or wine while reading a book cooped up in this cosy arbour bench hidden from human eyes. A well-organized Backyard will enhance the overall beauty of your house. If you apply these methods correctly, your will shape your Backyard to a beautiful place. And continuously, keep your courtyard emphatic and limpid. Have you tried? If so, share your experiences, we can discuss in comments section.